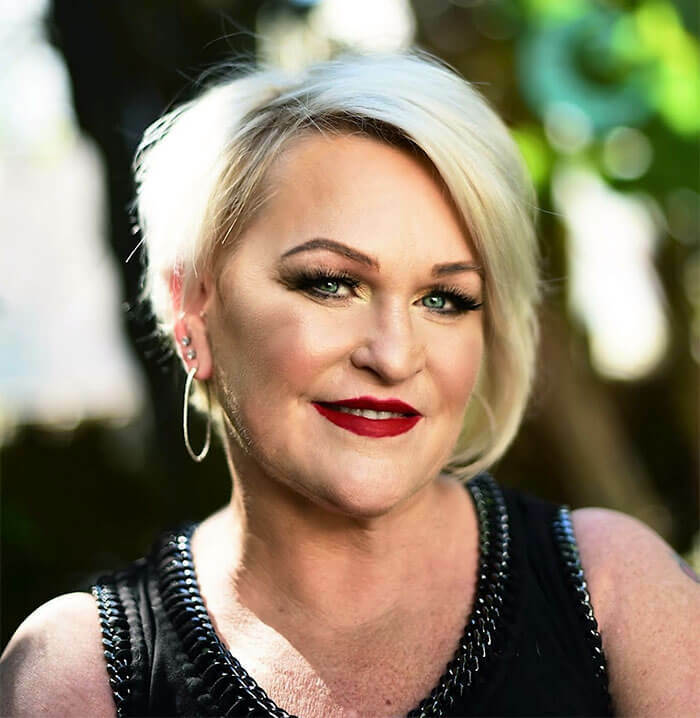 From International Educational Platforms to Top Celebrity Make Over’s Cherry Petenbrink has really made a name for herself in the Beauty Industry. 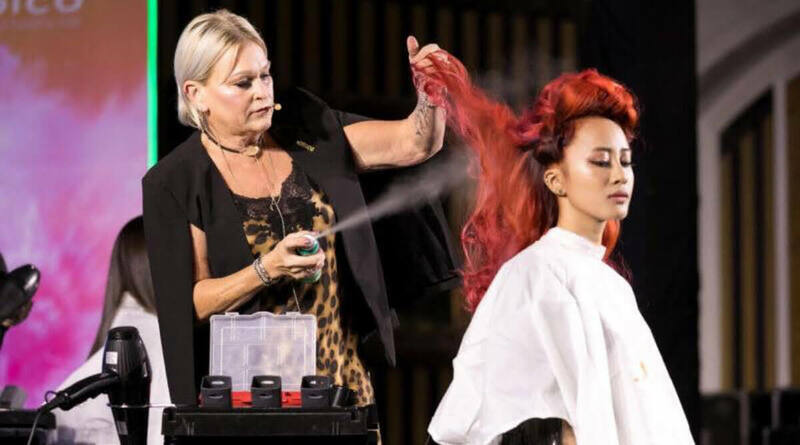 In 2012 her Hair Color expertise landed her a Colorist Credit for the Blockbuster Film Hunger Games and started a frenzy of Kaleidoscope hair color trends that are still in demand today. Her Hair Color expertise attributes to her other big screen character Hair Color makeovers. Leading ladies Scarlet Johannsson, Jennifer Lawrence, Emma Thompson, Annette Benning, Nicole Kidman, Michelle Pfeiffer, Julia Roberts, Mindy Kaling and Ruby Rose as Batwoman are just a few of the actors that have trusted her with multiple personal and character looks. 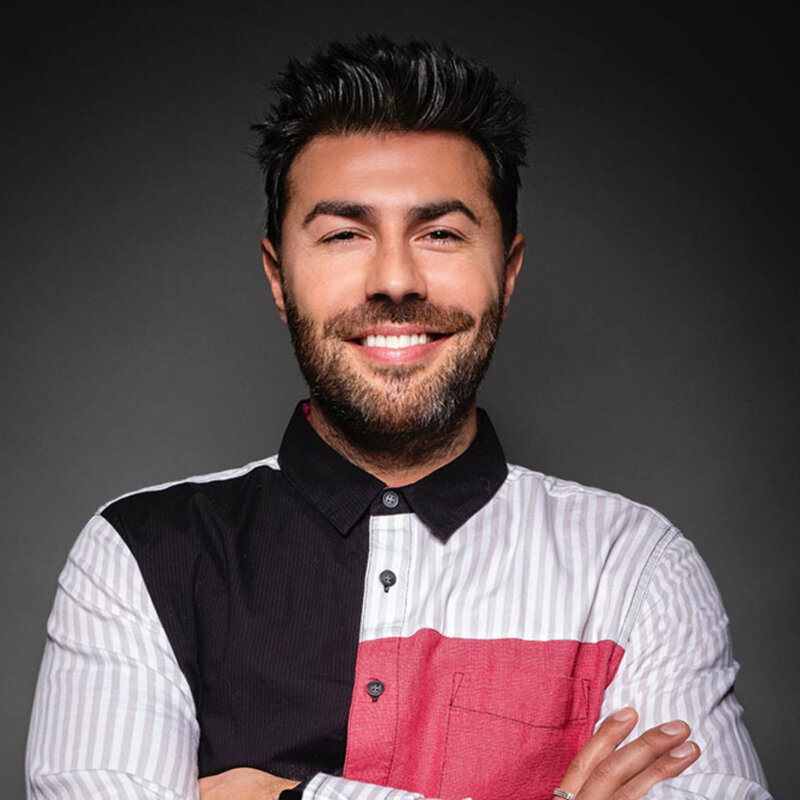 Editorial work has become a new passion contributing to her multiple features in Beauty Trade Magazines and Covers of top Consumer Beauty/Fashion Magazines around the world. 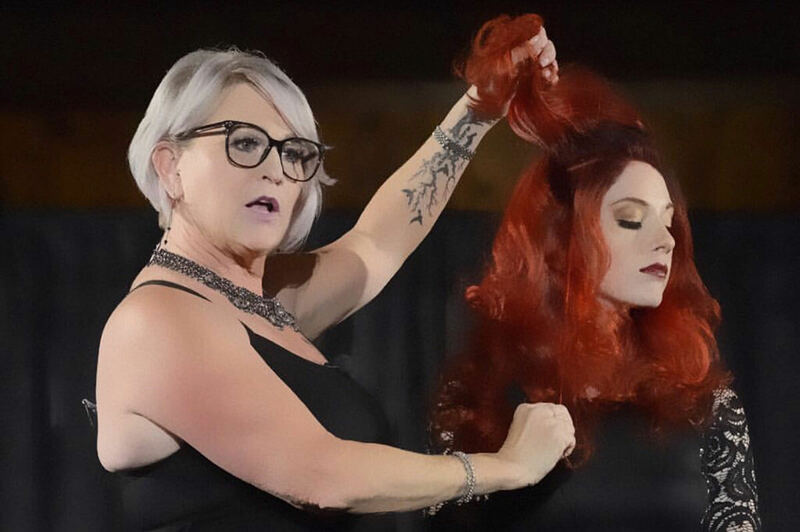 As an International Guest Artist for JOICO Cherry loves sharing techniques, the latest trends and the business of beauty adds to the versatility she has to offer stylists, her many social media friends and fans. Sharing what’s hot and what’s next in our Industry, keeps her audience engaged. 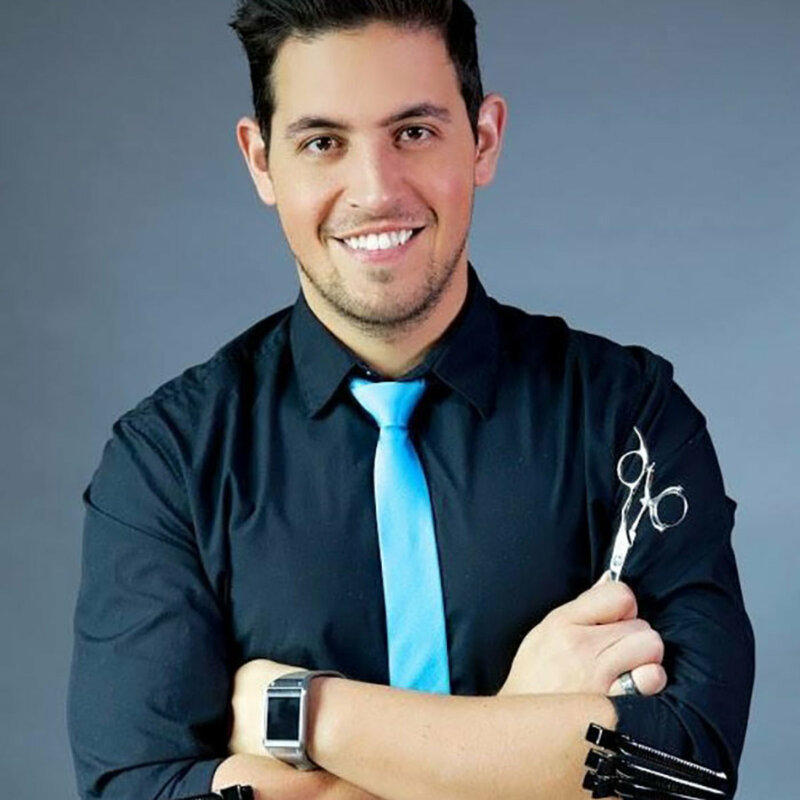 Whether hands on classes, lectures or demonstration her coloring, cutting, styling and Avant guard work promises that every scenario is a learning one. Understanding the business of our business is key and Cherry’s salon owner background qualifies her to have plenty to share. A full service business which included 31 employees, 4100sq ft of award-winning Salon, spa, nail boutique and barbershop. 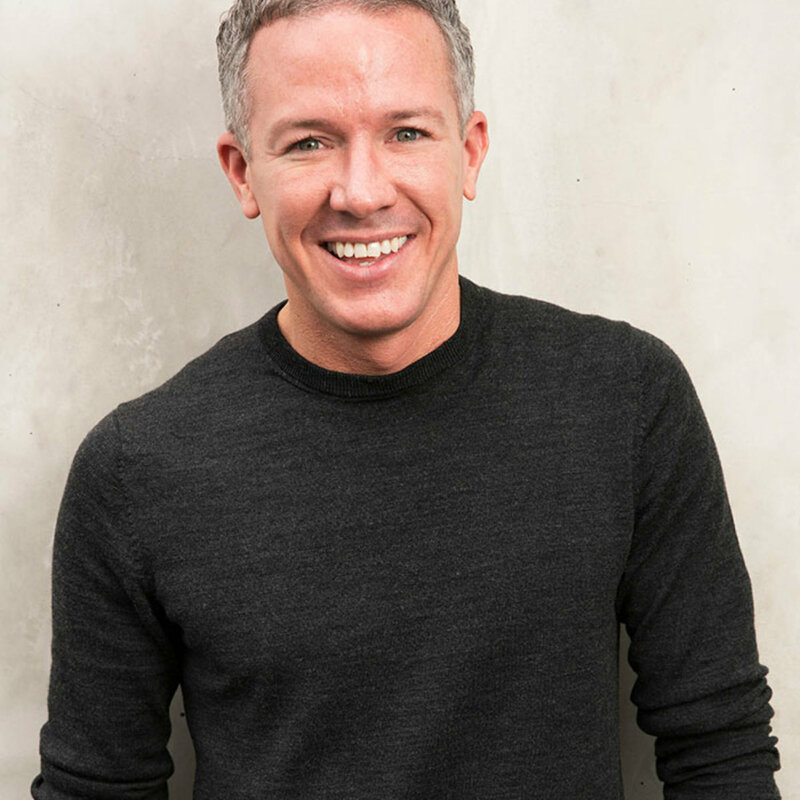 The decision to sell and seek new experiences wasn’t an easy one. 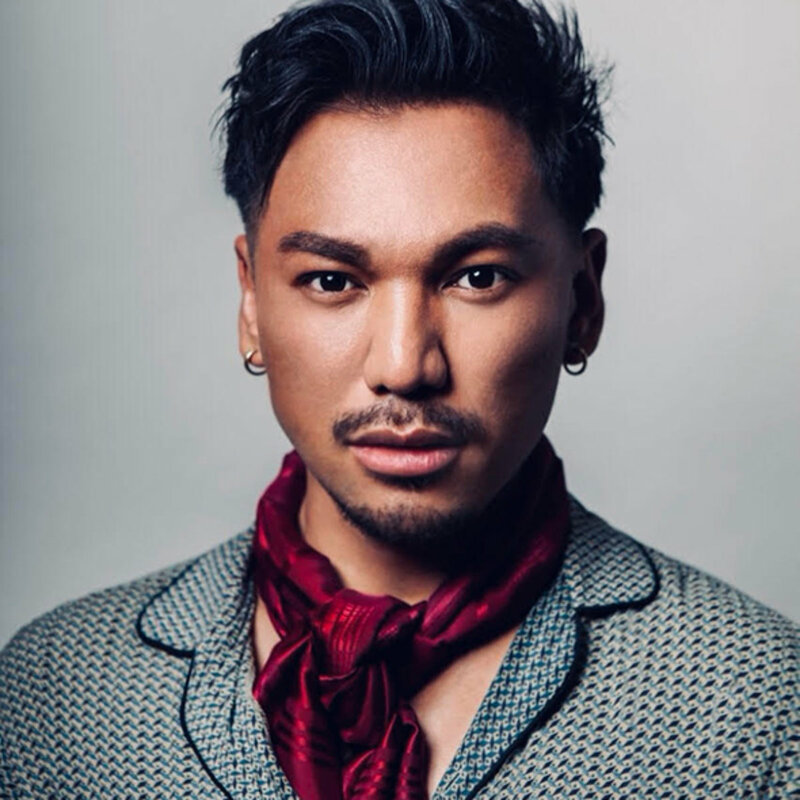 CHERRY sold her salon in 2008 to move to Los Angeles seeking new opportunity and challenge where she currently resides. 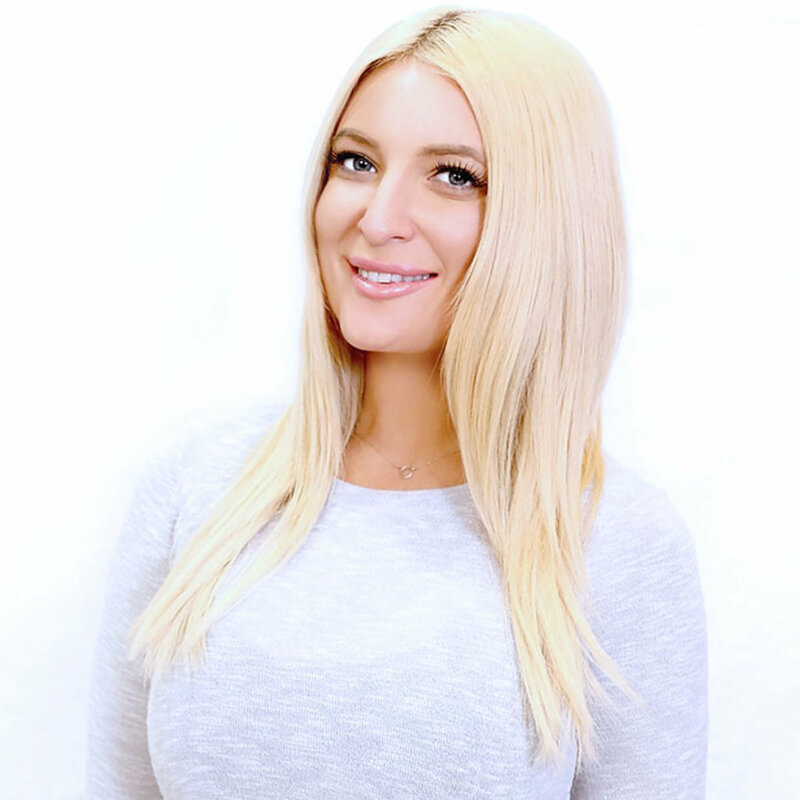 An intimate Boutique studio in Salon Republic Beverly Hills Ca is where she creates magic on her personal clientele.